Do not read this review if you have not read book one, The Bourbon Kings. I’m not spoiling anything but just to be safe, go listen to book one (definitely listen) and then come back here. 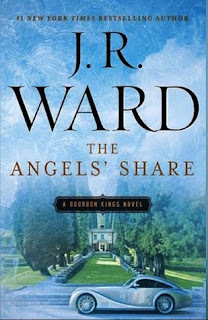 The Angels' Share is a step up from the first installment, The Bourbon Kings. I found book two to be more complex with a fuller story, its characters having more depth than we encountered the first time around. I wanted to enjoy The Bourbon Kings but just couldn’t fully invest myself. I think if I had listened to it I would have felt differently about the story. I was able to get wrapped up in The Angels' Share, however. 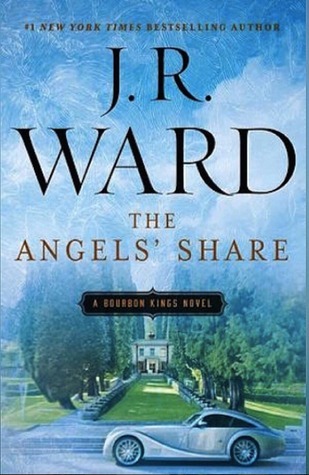 I found myself anxious to keep reading, excited to see where Ward was going to take the story. I felt connected to the characters in a way I hadn’t before. I am fully invested in this series now and thoroughly looking forward to the next installment. I was fortunate enough to listen to the audio and I truly believe the narration made the story. Hearing that distinct accent in all of its glory, the nuances of it, really added a lot. There were parts that I know I would not have read with humor but the narrator, Alexander Cendese, added just a touch, and it worked and had such a unique impact on the moment. Those little nuances, added to the dynamic characters, turned this soap opera into a star. I was initially hesitant with the narration because the female voices aren’t stellar, but let’s face it: what deep-voiced man is going to be able to accurately sound like several different women? I quickly adjusted my expectations and was thankful I gave up on judging him so harshly. I must say Cendese does a great angry German woman and all of his men, with all of their varying accents and personalities, are outstanding. The narration alone makes this story worth the listen, but combine that with the passion and drama of the story and you just can’t go wrong. This is a series I recommend listening to over reading; you just can’t go wrong with the audio and the reliable and charming narration. The Dallas-level soap opera story told only as J.R. Ward can and the animated performance from Alexander Cendese make for a perfect pairing. 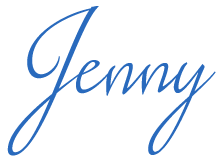 I listened to the first book on audio and liked the narration. I'm happy to hear you thought this one was a step up. I had a few issues with the first book. I'm really looking forward to Gin's story! I had issues with the first, as well. I am a lot happier with this one and actually looking forward to the third. I almost passed this one up. I will definitely be sticking with audio. I haven't heard yet but I wouldn't be surprised if book 3 has a lot to do with Gin.